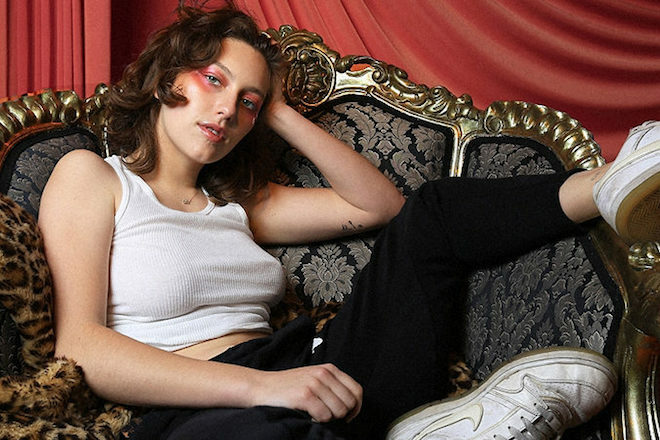 Softly spoken lamentations of love and loss give rise to warm color in King Princess‘ video for “Talia”. The young queer artist has been in the zone since her single “1950” and has stepped it up with her latest, female-aimed single that unapologetically highlights a deeper side of herself. Watch below.